Light, comfortable. Lenses work well, unfortunately have not had much opportunity to wear them lately. 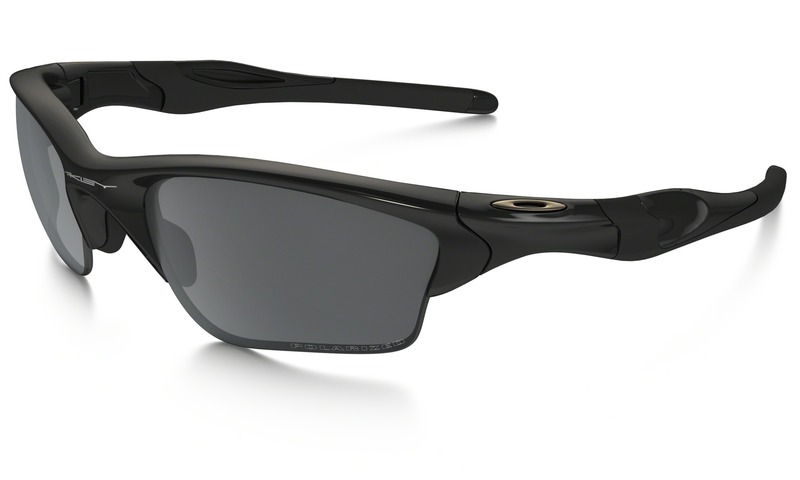 Typical Oakley product. Very good lenses and comfortable to wear. Good option if you don`t suit bigger frame styles. Great service from Merlin helps as well.